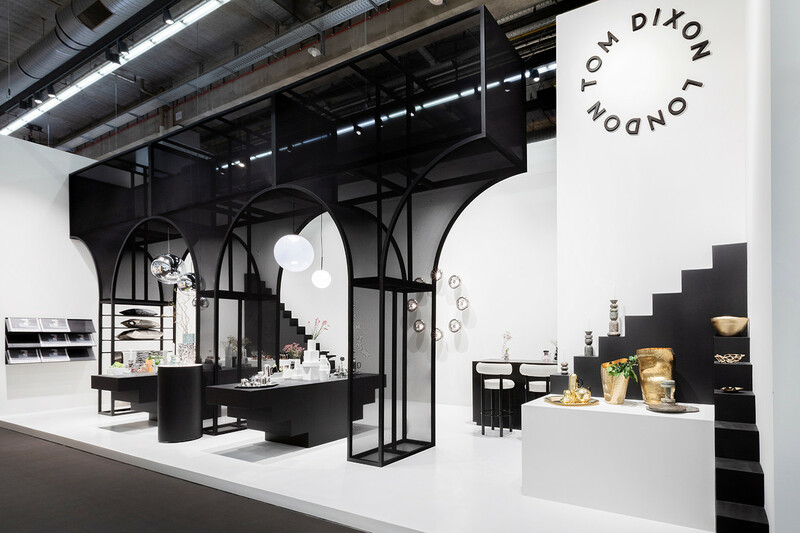 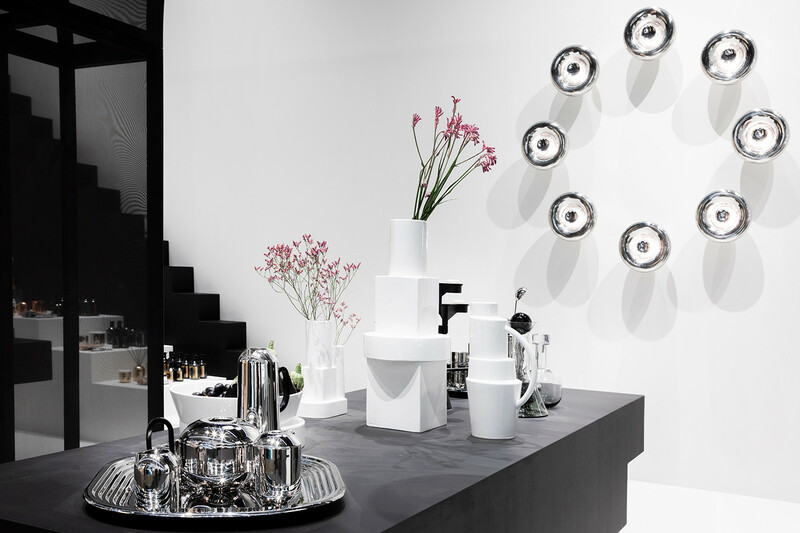 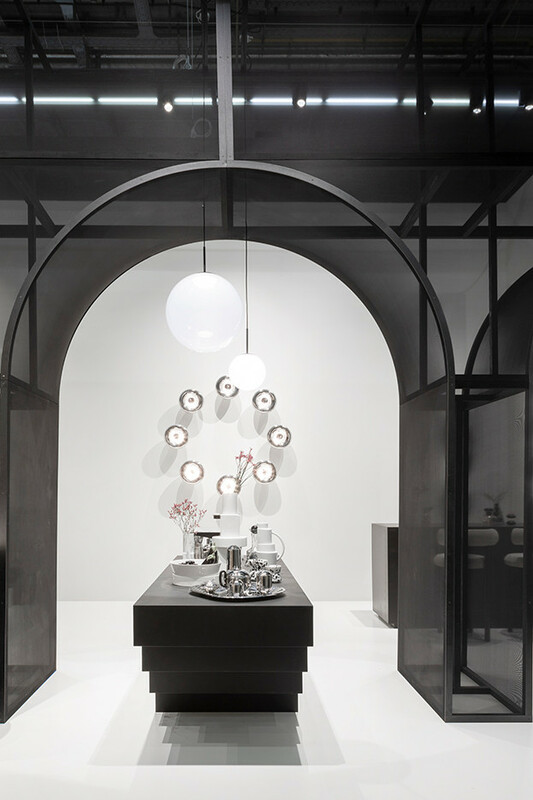 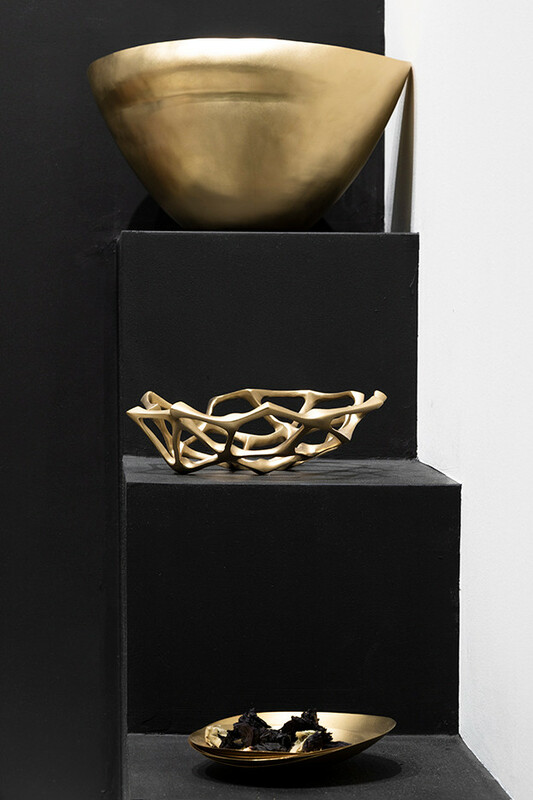 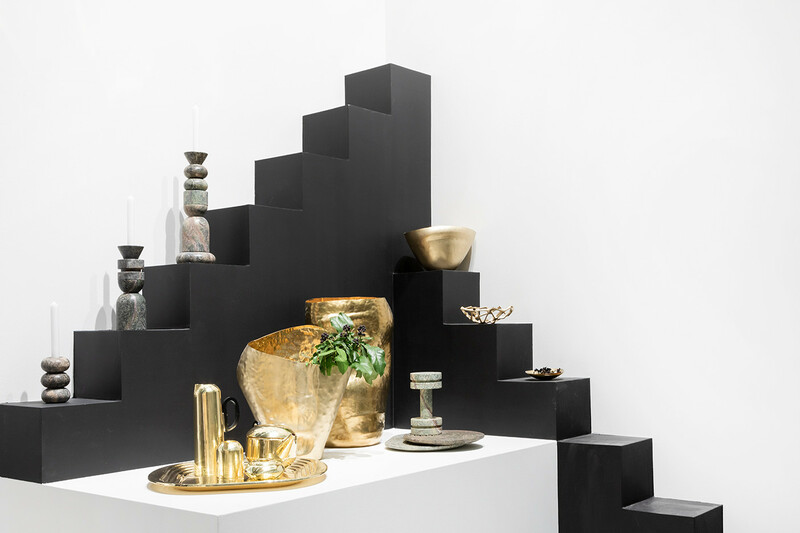 A bold, bright and brutalist space with large arches and stepped walls is the backdrop for our extraordinary objects on display at Frankfurt's Ambiente Fair. 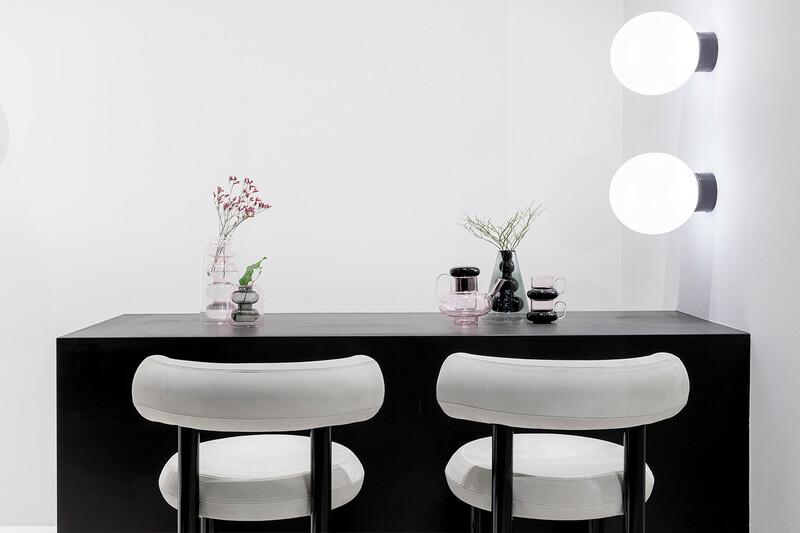 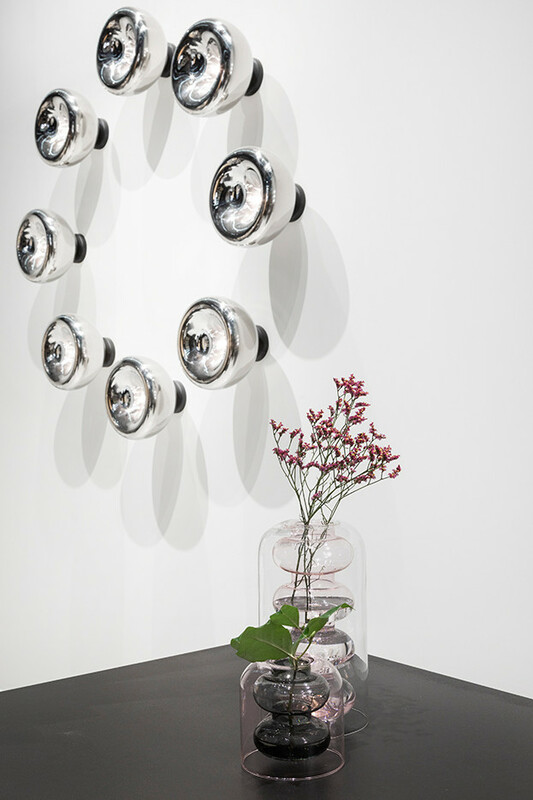 This February from 8-12 we are showing our new lighting, furniture and accessories alongside some of our favourite and best-selling silouettes. 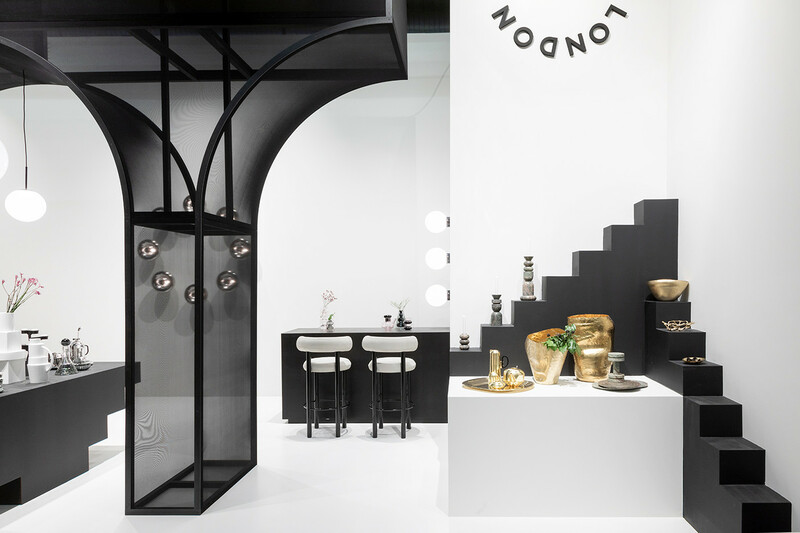 The stand, in Hall 4, Stand B14, designed in house by our own Design Research Studio.